Kompas, One of the largest & most trusted news portal in Indonesia just released a brand new "Kompas.com" Application for your Nokia Lumia Windows Phone. 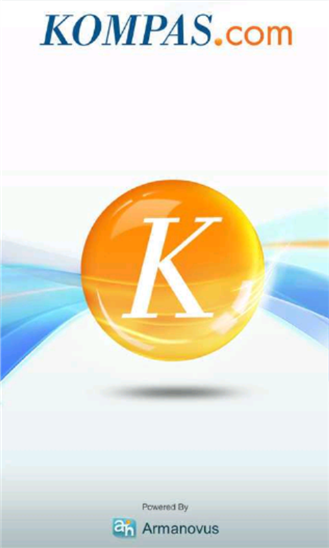 In this new application, "Kompas.com" Application have some changes in Design and User Interface. Now, There are some tiles in the Channel page.